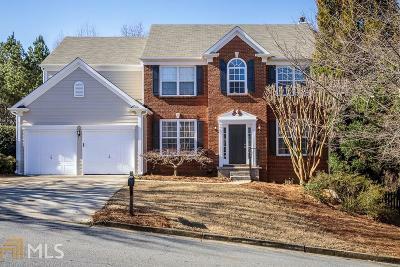 Located in the desireable Heritage Club neighborhood in Kennesaw! 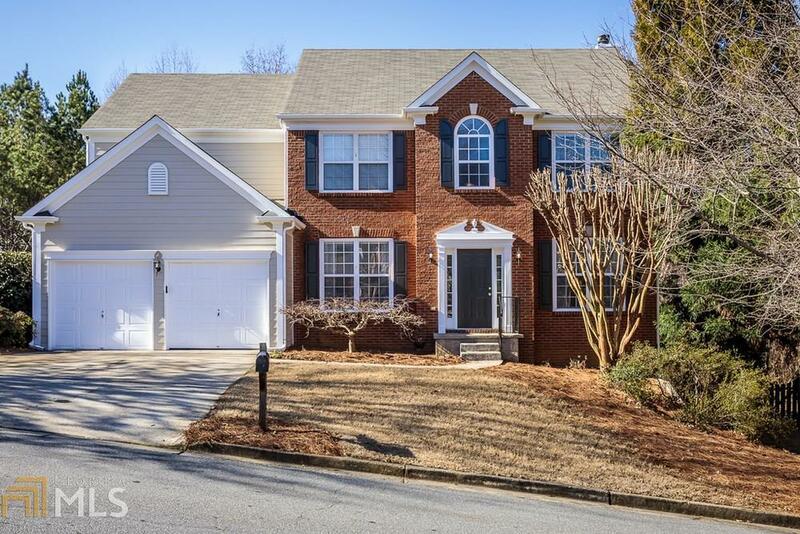 Four bedrooms, 2.5 bath, open concept home with partially finished basement! Main floor with gorgeous hardwoods! Formal living and dining flanks the foyers w/ iron-spindled staircase. Kitchen is light and bright with ample cabinetry and desk! Brand new carpet upstairs! Master bath w/ updated tile floors! Large secondary bedrooms! Finished room in basement w/ built-ins & chair rail. Plenty of basement storage! Yard backs up to neighborhood green space! Brand new exterior paint! Community features swim, tennis, playground, lake, and more! Directions: North On Cobb Pkwy/Hwy 41. R Onto Blue Springs Rd. R Onto Old 41. L Onto Citation Pkwy. R Onto Citation Ave. L Onto Spindletop Dr. Home Is On L.